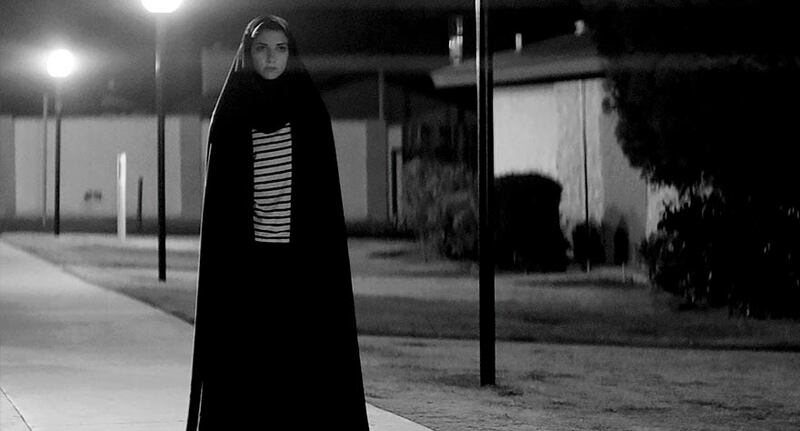 A GIRL WALKS HOME ALONE AT NIGHT (2014). Director: Ana Lily Amirpour. Cinematographer: Lyle Vincent. It’s been a while since I’ve had an opportunity to be on the Film Jerks podcast. Thankfully, my reunion with the crew was a good one as we cover Ana Lily Amirpour’s weird wonder, A GIRL WALKS HOME ALONE AT NIGHT. I join Glenn Buettner, Andrew Shearer and host Mark “the Movieman” Krawczyk as we discuss this moody, black and white vampire film that is currently streaming on Netflix. Next Next post: New MOVIOCRITY Episode Is Too Big For YouTube!! !